The woolly mammoth is long gone, having been pushed to extinction thousands of years ago, but in recent years, there have been no shortage of efforts to test the feasibility of bringing the species back. 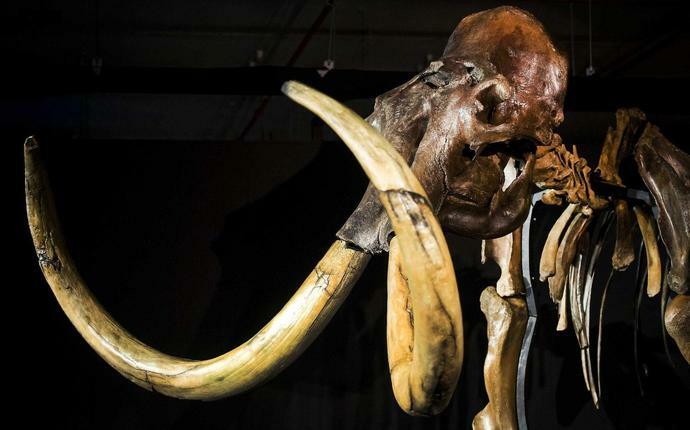 No, we're not talking about Jurassic Park-esque cloning - at least not yet - but a mammoth specimen discovered nearly a decade ago is bringing scientists closer than ever to realizing that dream. The mammoth, named Yuka, was found frozen in Siberia in 2010. Miraculously, even after thousands of years of lying dormant, scientists out of Japan recently managed to bring some of the animal's biological material back to life.